You’ve discussed the pride you take in being: Hispanic, American, European, African, black and white. It’s quite notable that you raised the first black-led VC fund of over $100M. How were you able to break through such a significant glass ceiling where others haven’t? Adeyemi shares the success stories behind founding, Tuenti – known as the Spanish Facebook and the largest Social Media platform in Spain, later acquired by Telefonica for $100M. 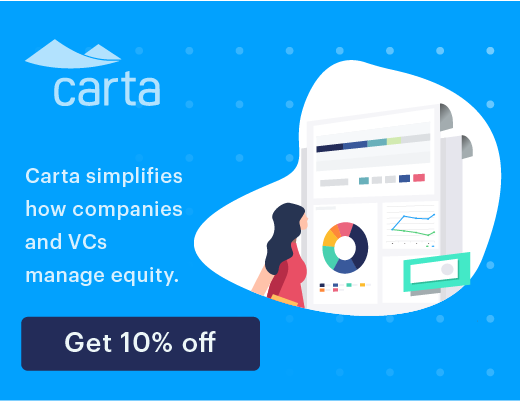 Cabify – the equivalent of Uber in Latin America and Spain, and Identified – Workday’s first public acquisition. Prior to Base10, Ade had a hand in starting Workday Ventures and lead their first 10 investments, including an investment in Jobr, that was at the time run by his now partner TJ Nahigian. When investing in Tech companies, especially at early stages, there is always going to be plenty of room for improvement, however, if there’s a great product with real traction, having a little faith in the team will go a long way. Ade is drawn to companies that are taking monotonous, everyday, heavy workflow processes and using data in interesting ways to rebuild and transform them into simple solutions. Ade and TJ Nahigian recognized they had similar beliefs and valuable yet complimentary skill sets, and decided to merge the two, forming Base 10. The true purpose of Automation is finding real problems, that real people experience everyday and providing legitimate solutions that will create a meaningful change for it’s users. Through his experience, Ade has found that physically spending time in the field your researching and understanding their day to day workflow, is ultimately the only way to truly find the problems worth solving. There are 2 general categories of Automation – Process Automation and Decision Making. AI typically falls into the Decision Making category. Ade addresses the misconceptions behind AI being a threat to millions of jobs throughout the country. He believes AI is merely a decision making tool to help us with automation, and there is absolutely no threat associated. 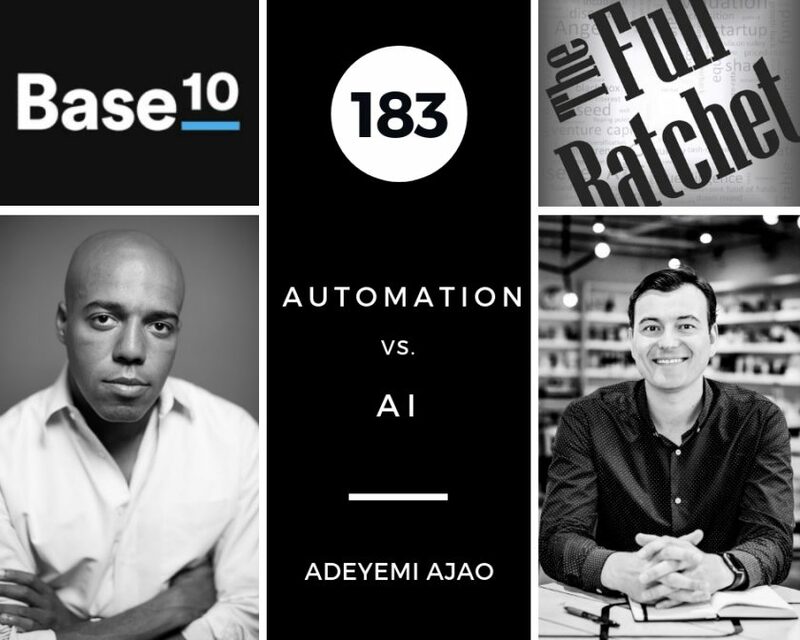 At Base10, their ultimate goal for Automation is to make society as a whole fundamentally better. They are currently targeting waste reduction in the construction industry. Sectors Ade believes will benefit from the application of Automation tools include transportation, food delivery, construction and logistics. With their expertise in Automation solutions at Base10, they’ve developed a partnership program to spread their knowledge amongst multiple industries by collaborating with firms who are experts in specific fields. Automation is not an industry within itself but something that has the opportunity to touch a vast number of industries in different ways.